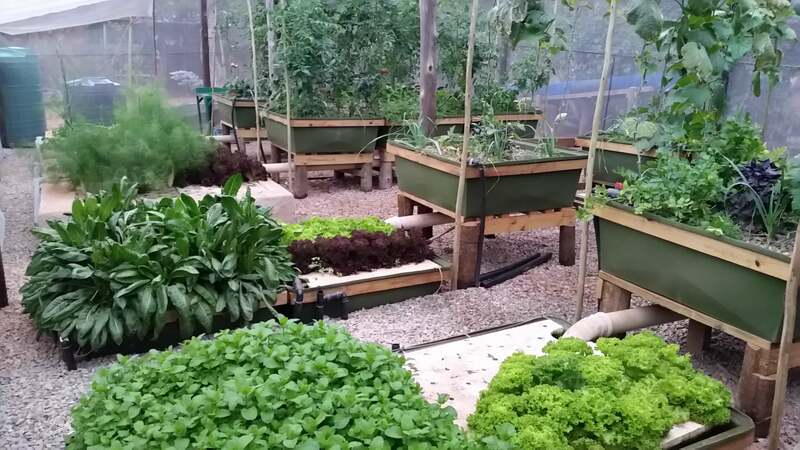 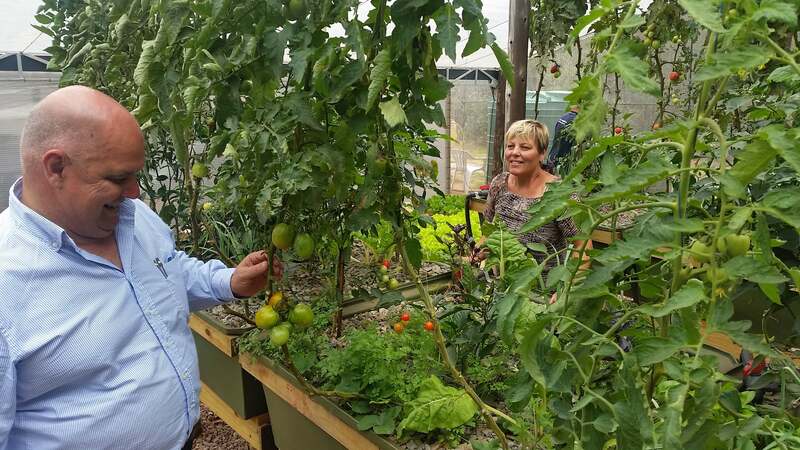 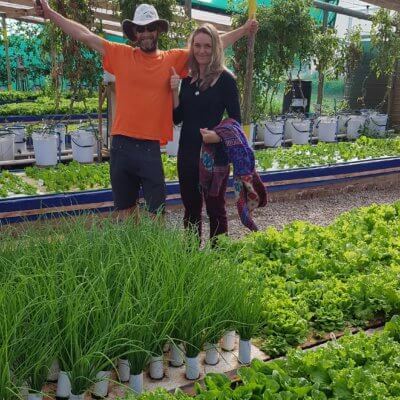 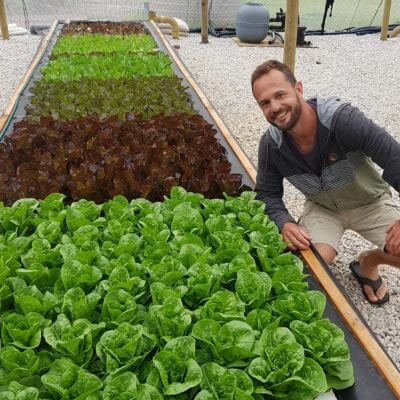 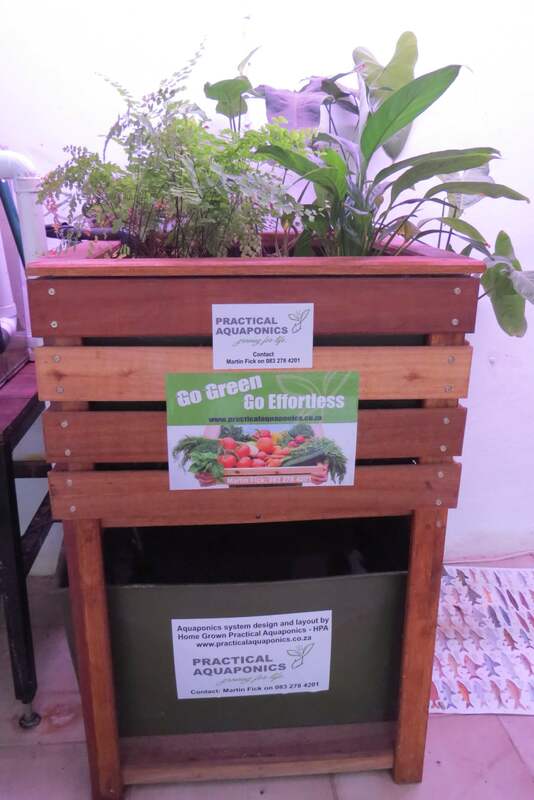 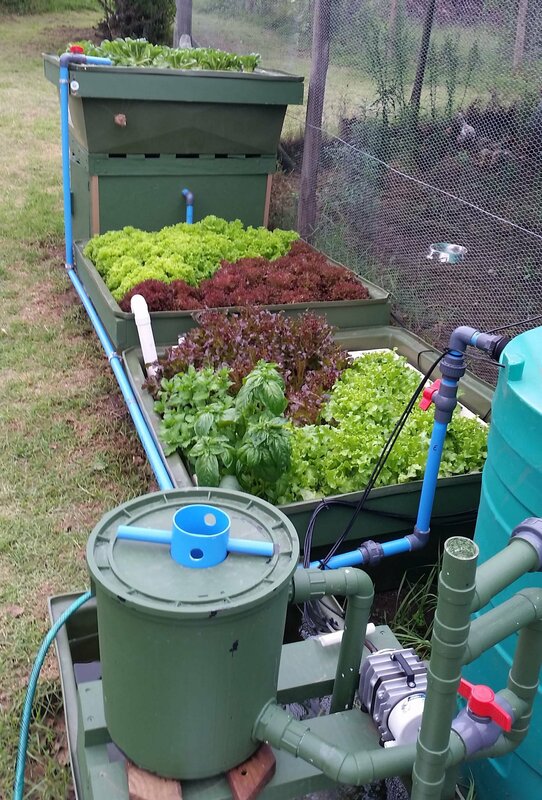 Practical Aquaponics has spent many years of research, trial and testing to develop proven systems under African conditions that can be purchased as complete kits. 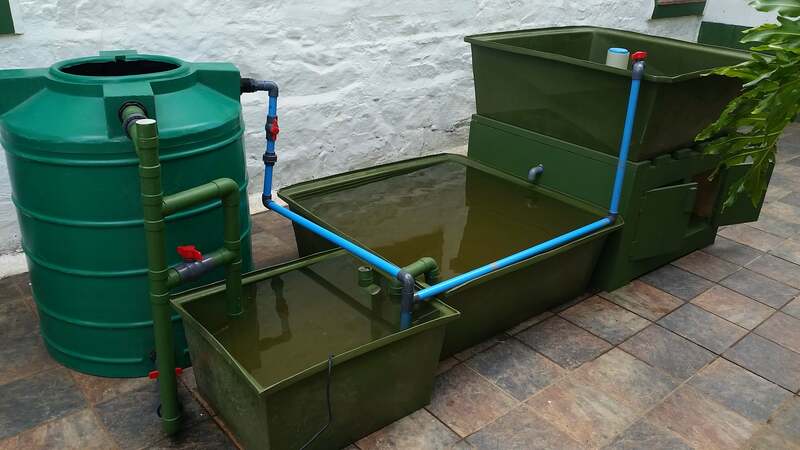 These system kits vary in size, and start off with the most basic configurations, and can be modified or adapted to suit your specific needs. 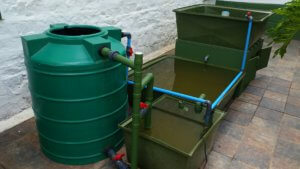 The kits require assemblage on site by the client.